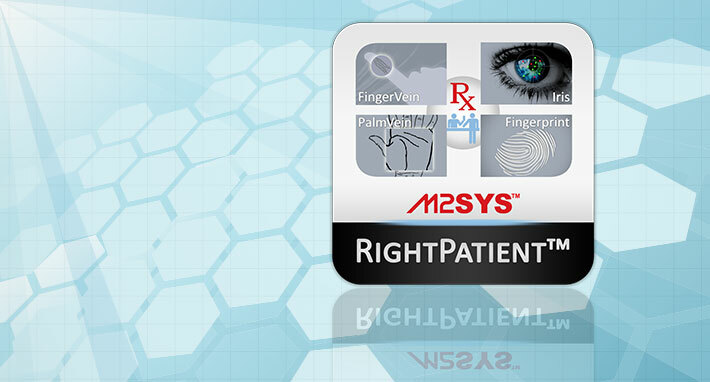 Prevent Patient Misidentification and Data Theft with RightPatient™. 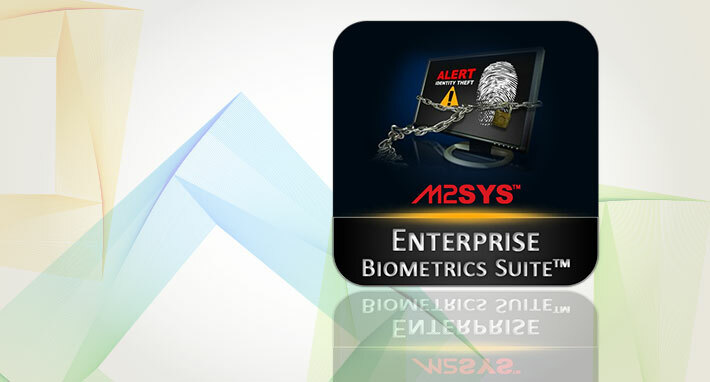 Use M2SYS biometric Single Sign On for Enterprise Password management. 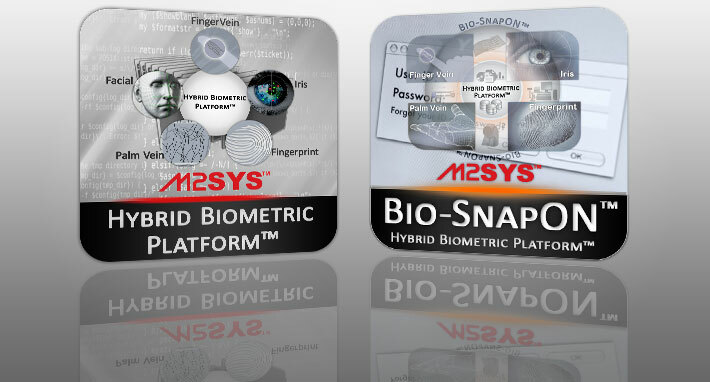 Replace ID card system into biometric access control for strong authentication. 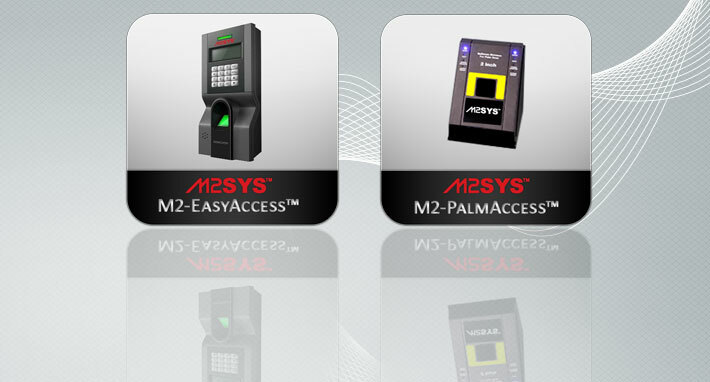 Adopt biometric modalities into existing system with M2SYS Biometric SDK.